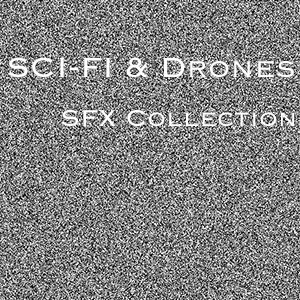 This collection contains 64 high quality Sci-Fi & Drones Sound Fx. All sounds designed by Rafael Hofstadter and recorded in 48khz @24bits in wav or aiff files. No Aliens, drones, or trolls were hurt during the recording sessions. The collection includes a pdf file with all the info you need. Please, listen to some of the fx included in this collection. Enjoy!